Tram 1348 is back, in all its splendour! 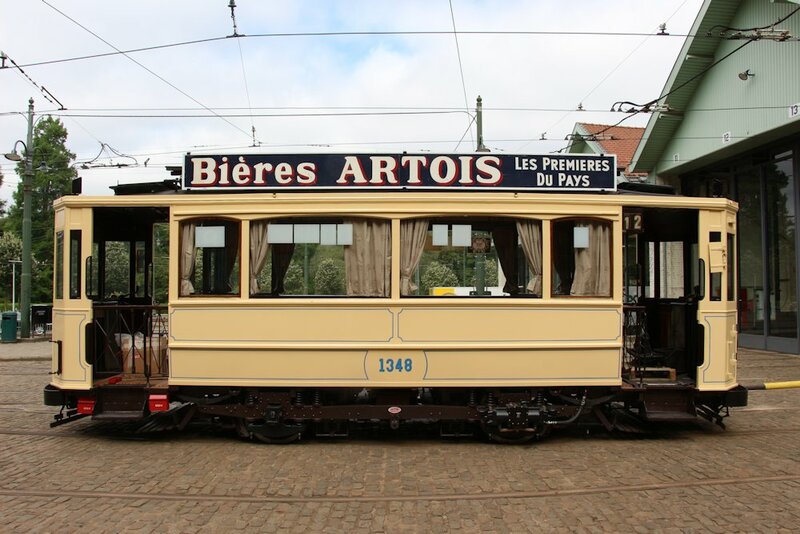 Brussels Tram Museum > News > Collection > Tram 1348 is back, in all its splendour! This unique vehicle left Brussels on 8 April 2017, still with its old number 1428. Its destination: the workshops of ARTERAIL in Nancy, France. It is there that it was going to be restored to its former splendor. Just over a year later it is back in Woluwe, now numbered 1348. This “renumbering” deserves an explanation. This tram is the only survivor of a small series of 16 old vehicles that the Tramways Bruxellois kept in service after standardizing its fleet in the 1930s. In the early 1960s this motor car was finally retired and put in storage, keeping its number at the time (1969). During the first renovation in the 1970s the sources on its original number conflicted. Nonetheless, afterwards its identification number was changed to 1348. In 1989, after a more extensive refresh, it was suddenly assigned number 1428. But this time around the complete dismantling of the wooden interior has finally resolved the issue once and for all: at various locations in the tram, the number 1348 was found! 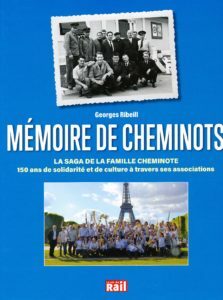 This has finally allowed us to identify this wonderful, classical vehicle as motor car 1348, from the series 1336 to 1373, built by the Ateliers Métallurgiques de Nivelles in 1914. The renovations by ARTERAIL – supervised by MTUB and STIB – comprised both the exterior and various technical components of the tram. Electrical and pneumatic parts were updated; axes, couplings, the compressor and other important parts were revised; the wooden structure was repaired and varnished (only the wooden floor is brand new); copper and brass parts were polished; all of the leather straps were replaced; the roof was recovered and the entire tram was repainted. The finishing touch is the replacement of all velvet cushions and curtains in 1st class by identical fabrics, with the “TB” monogram sewn onto them. During the next few weeks, our volunteers will take all necessary steps to put the tram back into service: a thorough inspection of all electrical circuitry, applying grease, running the vehicle to test traction and braking systems and submitting it to a final inspection by STIB. A lot of work for our volunteers! We hope we’ll be able to present the “all new” 1348 to the members of the Museum by mid July!